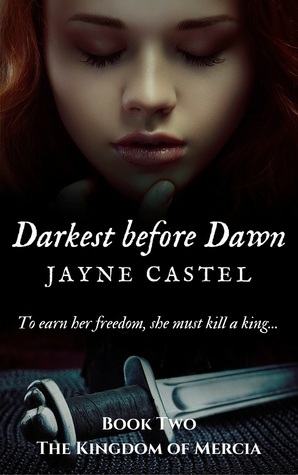 DARKEST BEFORE DAWN has launched. 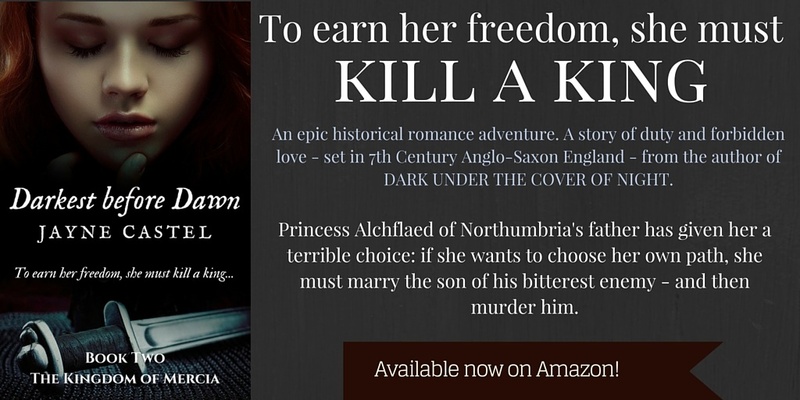 The novel has been available on Amazon and Smashwords since 1 February 2016, and to celebrate the launch, I am also running a Goodreads Book Giveaway. 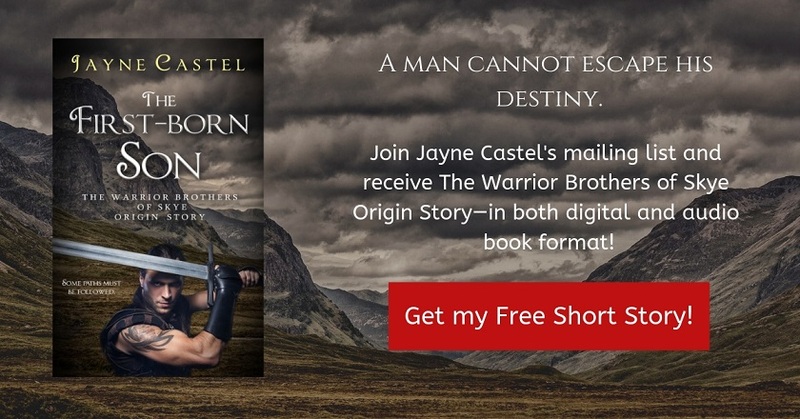 Enter for a chance to win 1 of two paperback copies of this epic historical romance, set in 7th Century Anglo-Saxon England. Use the widget below to enter! Giveaway ends February 12, 2016. Find out more about Darkest before Dawn, and read a sample, on Amazon.